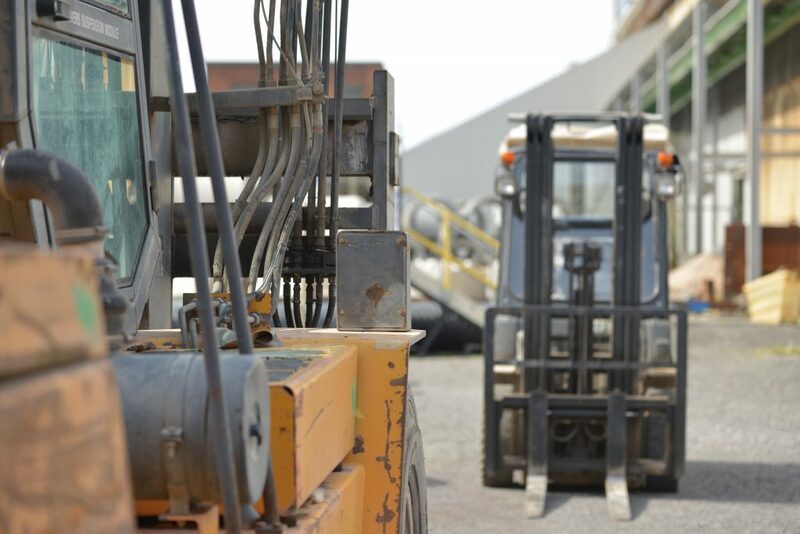 The Bendi truck, also known as the ‘Pivot Steer’ is a smart, space efficient forklift that is easier to use than other forklift trucks and in narrow aisles, save space while still maintaining an efficient use quality. These Trucks are ‘Articulated’, Which means the truck ‘bends’ in the middle, also hence the name ‘Pivot Steer’ as it Pivots. They are similar in operation to Counterbalance style trucks, but they have a rather different feel in operation. 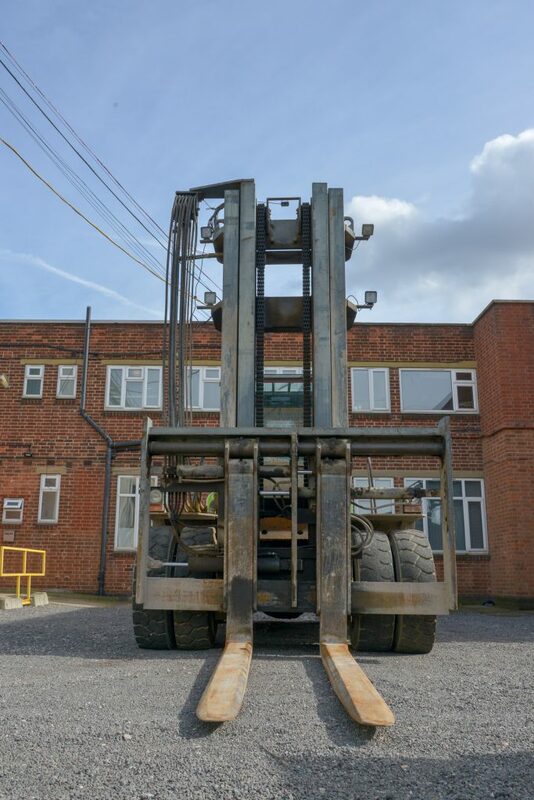 Although the Bendi forklift was at one time considered a specialist Forklift truck, the Bendi Truck’s clear advantages have recently made these machines much more well-liked with workplaces such as warehouses and Distribution centres. Because it can operate in a small space while still being easy to function its popularity has risen greatly.